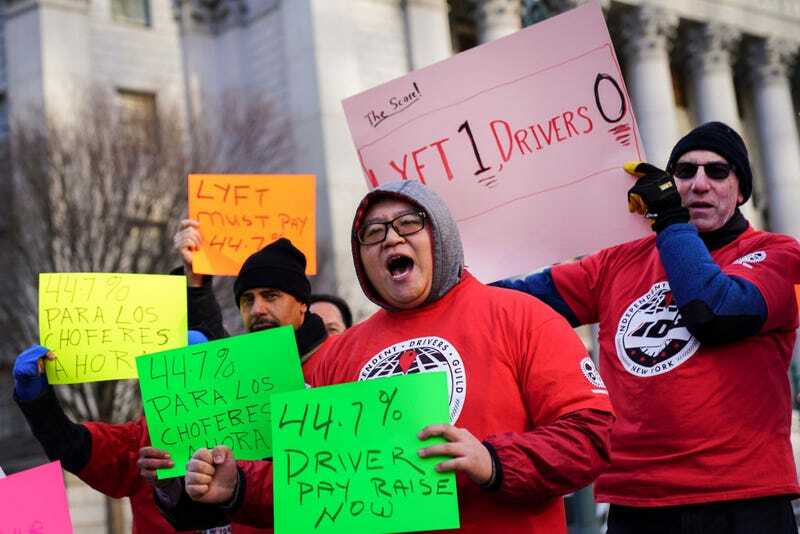 Back in December, New York City approved the nation’s very first minimum wage pay floor for app-based drivers—a historic victory Lyft undercut almost immediately by challenging its implementation in court. Today, drivers got more good news when a judge denied Lyft’s motion for an injunction that would block the minimum wage for its drivers. The judge is expected to deliver a written statement within the next 30 days—timing which is less than ideal for Lyft. The company filed its initial public offering at the beginning of this month and now, as the company begins to court investors for its nearly 30.8 million shares and seeks a valuation between $21 and $23 billion, an unfavorable outcome in one of its largest markets could potentially hurt its stock price, which is expect to land around $65 each. Updated with statement from Lyft. Small clarification in lede.